Serve your mouth with fresh. 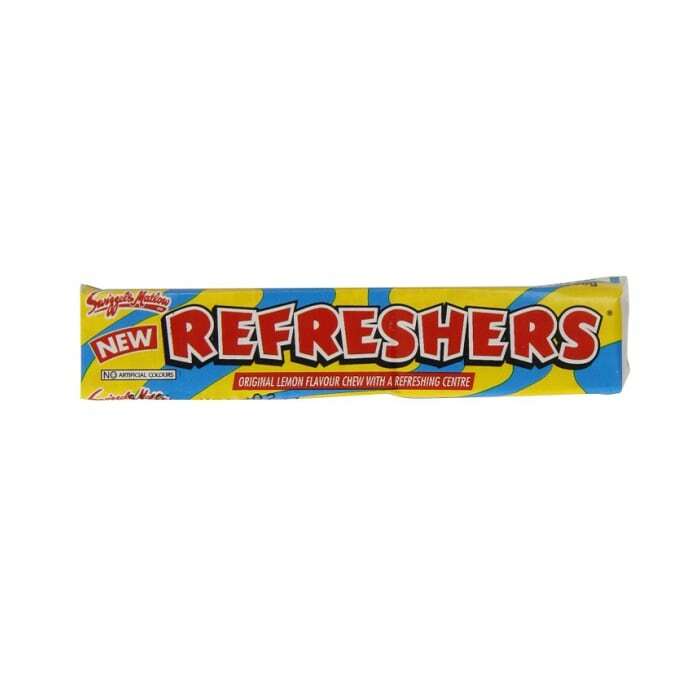 Authentic wicker retro sweets hamper is almost overflowing with a fantastic assortment of old school classics but also includes Fizzers, New Refreshers chews and our popular new favourite, Squashies. A delicious retro sweets hamper that will make you drool with delight! The ideal gift for any occasion.